Vines and climbers are a great way to provide privacy and add color and interest to large spaces or privacy fences. Many vines and climbers need strong metal supports or large treated strong wood supports. Small wood supports can become overcome quickly and topple from the weight of mature vines. 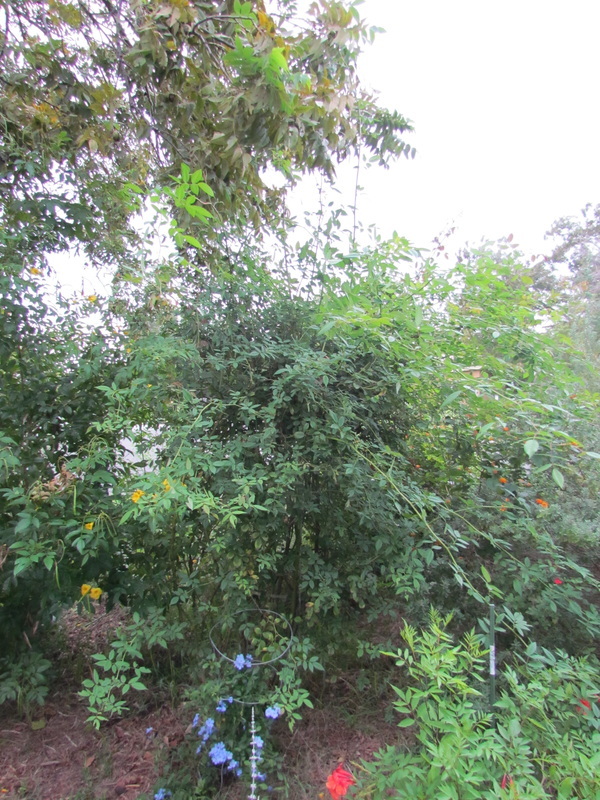 These Texas vines and climbers are not recommended for small or limited spaces.